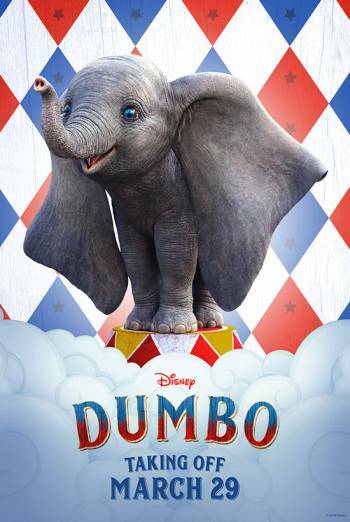 DUMBO is a US family fantasy adventure in which a baby elephant, whose oversized ears enable him to fly, helps save a struggling circus. There is mild threat when two children who are chased by a circus guard get stuck in a tent which is on fire. There is brief violence when a man punches another man in the face, resulting in a bloodied lip. 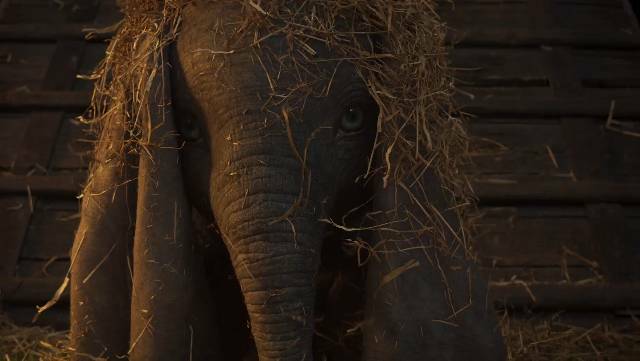 More information about the content of this film and all other films with a BBFC rating is available on the main BBFC website and the free to download BBFC app.